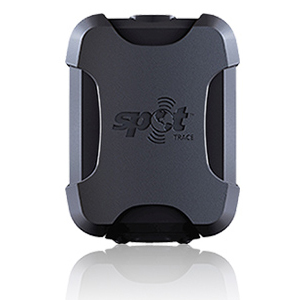 SPOT Gen 3 is a compact, rugged handheld personal tracker. SPOT Gen 3 is delivered complete and ready-to-go. 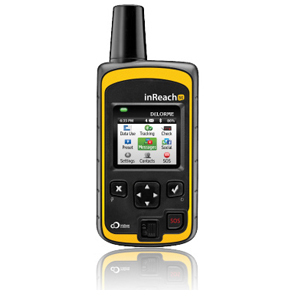 SPOT Gen 3 uses 100% satellite technology to send your GPS locations to your immediate contacts and emergency responders. 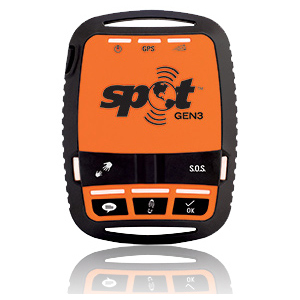 Be the first to review “Spot Gen3” Click here to cancel reply.